Missouri Lab Rescue View other Labs for adoption. 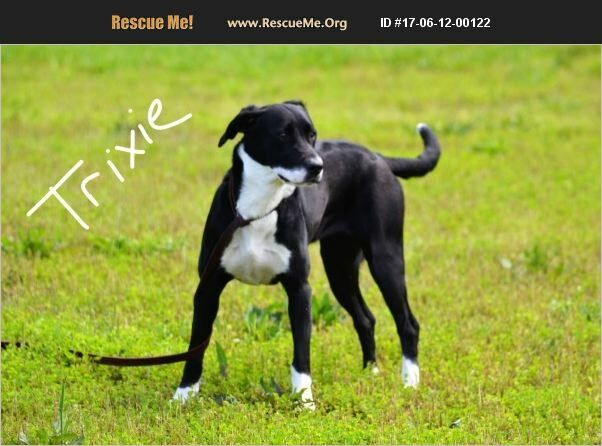 Trixie is very playful and loves attention. She is looking for a forever home where she can have someone to run and play with in a big yard.